I grew to appreciate deep breathing in a cool Denver basement. Where I want to grow? I hope to grow closer to an understanding of why I can’t stop watching wildfire news coverage from Colorado Springs. It is a painful necessity that only stirs a myriad of emotions for me. We’re supposed to be moving south to Monument tomorrow…to hole up in a furnished townhome for the remainder of our time here in Colorado. That move is not going to happen. 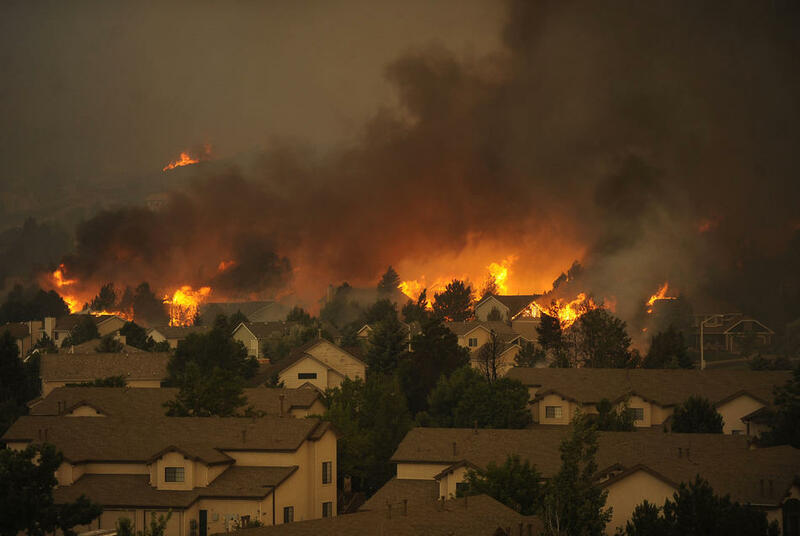 We previewed the property last Friday, and by Monday, and after the Waldo Canyon fire had evacuated thousands of people in Colorado Springs, the price for our one-month lease jumped in concert with the wall of flames that barreled down on the city. There are hundreds of families who will need a townhome like that for many more months than our July proposal. I am okay with leaving that space open for people who might need it. I hope the agent who seemed so willing to take as much money from us as she could, softens her demands and lowers the price for a displaced family. 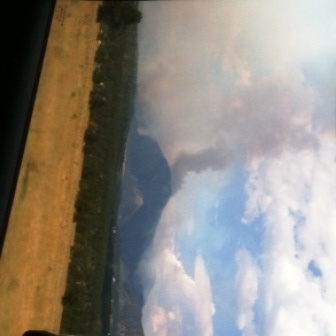 It’s only a small part of how this Waldo Canyon Fire has affected me. On Wednesday, I cried softly as I drove the familiar stretch of highway between my childhood home and the area of the world that has arguably shaped and defined who I am. Alone with my thoughts, I drove toward the smoke, noting the lines of cars, trailers, and campers that were hurrying the other direction. I was driving to pick up our oldest. Tuesday night, Big Sprout stayed with some of his friends in northern Colorado Springs, friends he has had since preschool. 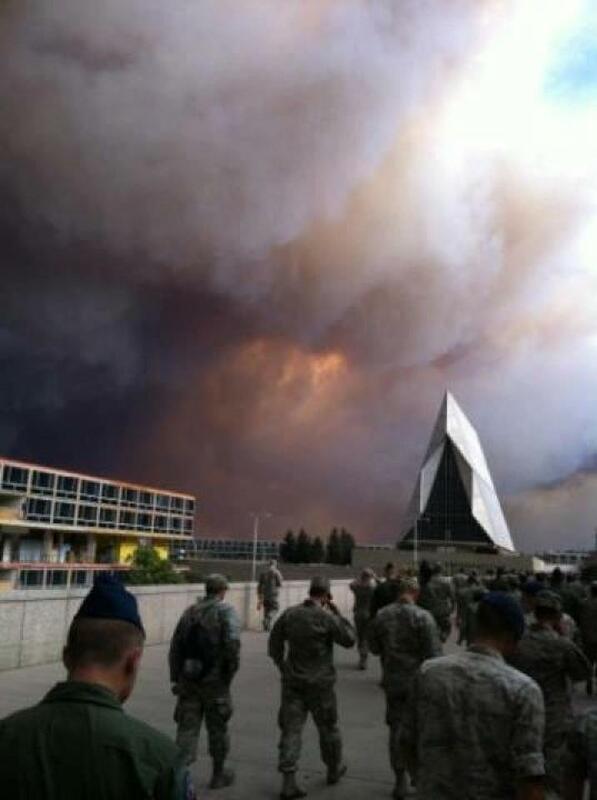 After the group of them had finished their annual Air Force Academy hockey camp, he texted me that the fire was getting really bad, and he was going to his friends’ house for a game of airsoft and a sleepover. I struggled with the decision to leave him there while we all watched helplessly. The fire terrifyingly jumped the ridge and started to devour part of the city we love. I knew he was safe, so we decided to stay out of the way and pick him up on Wednesday. I couldn’t, however, pull myself away from the images…the live reports…the mind-blowing footage. I couldn’t even really process at the time why I felt so overwhelmed. Over the past few days, I have started to understand why this is so devastating for me. 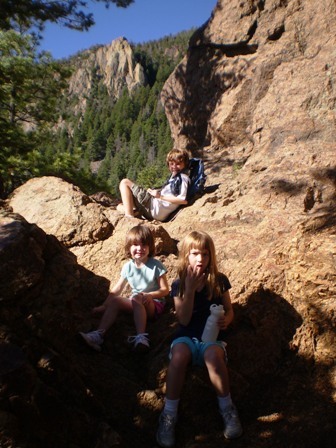 I started spending part of my summers in Colorado Springs when I was nine or ten years old. 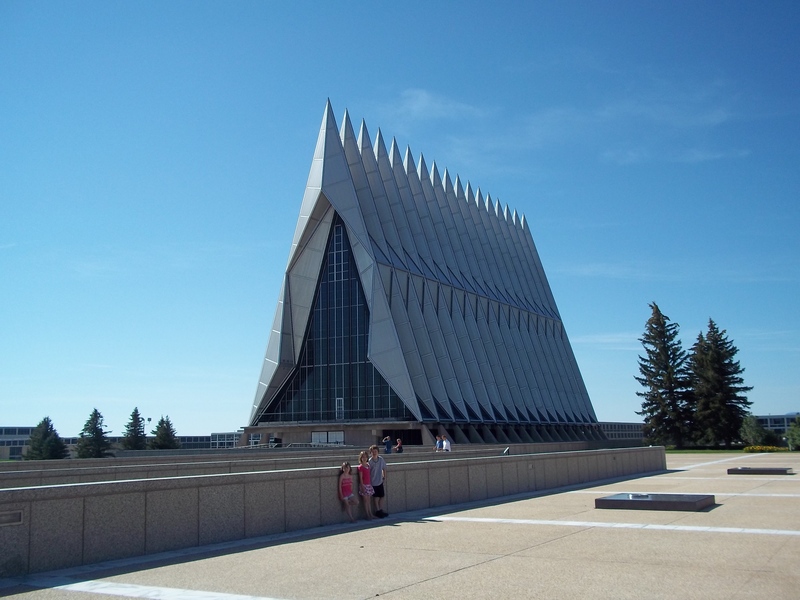 Annual soccer tournaments took us to the Air Force Academy year after year. A couple of my teammates lived in the springs, and as I got older I would stay with them for that long week and other times through the year. I met, and started dating, my first “boyfriend” one of the summers I was in the springs for that tournament. He took me to my first high school dance at Rampart High School. I definitely did a lot of my growing up there, and so much of my life can be tracked back to places in and around the city. Four years at Colorado College…the transition from child to adult…growth and identity-shaping. My husband and I met there, dated for four years there, hiked there, camped there…fell in love there. We spend arguably half of every summer there. Home is where your heart is, and Colorado Springs is as much home as my current house in Minnesota. I hurt for the friends I know who are evacuated…I hurt for the friends I know who have probably lost homes (in one case two homes!!) I hurt for the people I don’t know, but whose lives are forever changed. What I have loved about coming back to the place where my roots have so clearly dug themselves is that I could expect what I have known. What I have known… will never be the same. That’s why this city grieves. For those who have lived here their entire lives, for those who have recently begun to call it home, for those who have memories of visiting this incredible and majestic place; as a collective whole… we grieve an irreplacable loss. There were times this spring that I hesitated to come to Colorado at all. I can’t fully explain the overwhelming sense of apprehension, but it was unlike the way I have ever felt about coming back here for the summer. I don’t want to say I had a clear premonition, but I definitely had a sense of foreboding. There was something so distinctly different about my preparation to come. I was anxious…worried…and I had a really bad feeling, but I knew I needed to come. I am glad I am here with my husband through this…that our family is safe and able to help in even small ways. 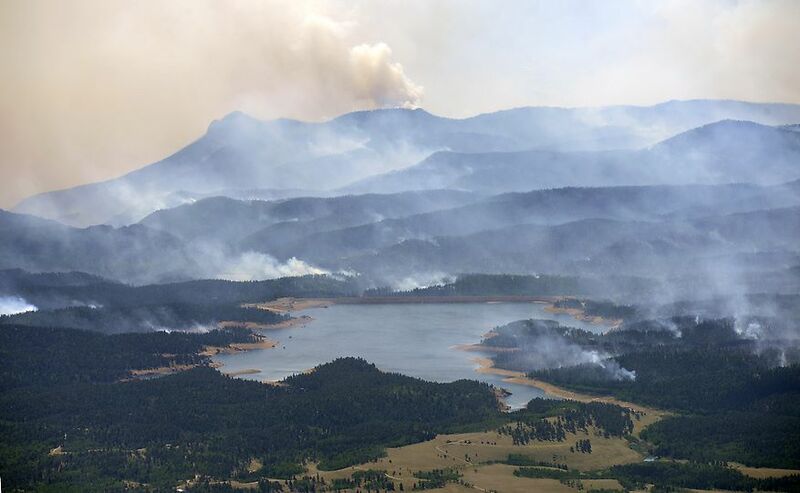 For anyone else who might have ties to Colorado Springs…or other places in Colorado that are going through similar wildfire chaos, or who feel compelled to help how they can, here are links to the best ways to do that. Fire forces change…and eventual re-growth. This is the summer of change..most certainly. I can choose to change by growing…or re-growing as the case may be, or I can choose to simply let change happen to me. No doubt…I choose to grow. I know I missed a Where’d You Grow Wednesday? Actually two. And, I am sad to admit, this is only the beginning of an upcoming and extended blog drought. The one thing about starting a regular blog routine is that you kindof have to stick with it. I should have heeded the wise advice of caution. A brilliant writer friend of mine doesn’t want to get into the blogging scene because she is not sure she could be as consistent as she should be. I laughed at her when she said that because “you’re a writer…you’re always going to have material to write.” And she does…she just doesn’t have time to to do it for free. There are bloggers who make oodles of money selling ads on their sites…marketing for companies…engaging regularly in the blogging world. That’s not the kind of writing I do, nor do I want to do. I have figured out that my writing has to find its financial legs offline for a time. I have a limited amount of time in a day…a certain number of words I can produce…and if I am writing and writing and writing, but not selling…I end up with a whole lot of words for nothing. So I am off on a freelance writer/ contracted-writer career shift. That’s where I’ll be Wednesdays for a while (and all the other days of the week too). 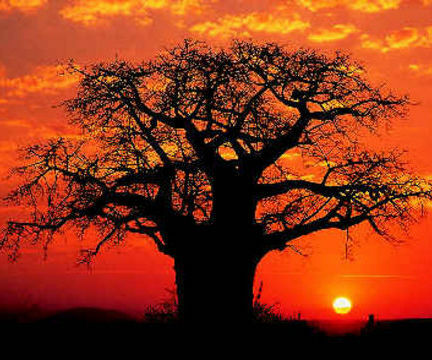 I liken myself to the baobab tree. The growth that happens in the dry season for baobab trees still happens, but in order for the tree to sustain itself, it sheds all of its leaves. The shade disappears so that the tree can get through the trying months of drought. It produces only what it has to…but I would venture a guess that baobab trees really like the times in its life-cycle when it can create lots of leaves too. I look forward to the leaf-creation that will resume some day. I’m not going to say it will be the fall because I hope to be writing my book, but I may occasionally pop by with a story to share or a growth spurt to explore…just know that it won’t be consistent.